Successfully Added 1080p FHD Car DVR - 170 Degree Lens, 1/3 Inch CMOS, 12 Megapixel, G-Sensor, Motion Detection, 3 Inch LCD Display to your Shopping Cart. G-sensor protection can lock the recorded files when abnormal driving conditions are detected. This full HD car dash cam proves that you don't have to spend a fortune to get a top quality black box for your car. With all the main features available such as G-sensor, seamless cycle recording, motion detection and a GPS port this full HD in car camera captures every moment of your on the road travels in crisp 1080p quality. With a 170 degree wide angle lens you can cover the full road ahead as well as see what’s approaching from the sides and cars changing lanes around you. Being able to record at 30 frames per second means you will have clear recordings that can even allow you to see number plates and road signs. The cameras 3 inch LCD display makes it easy to review all the action at the side of the road for instant proof of how events unfolded. 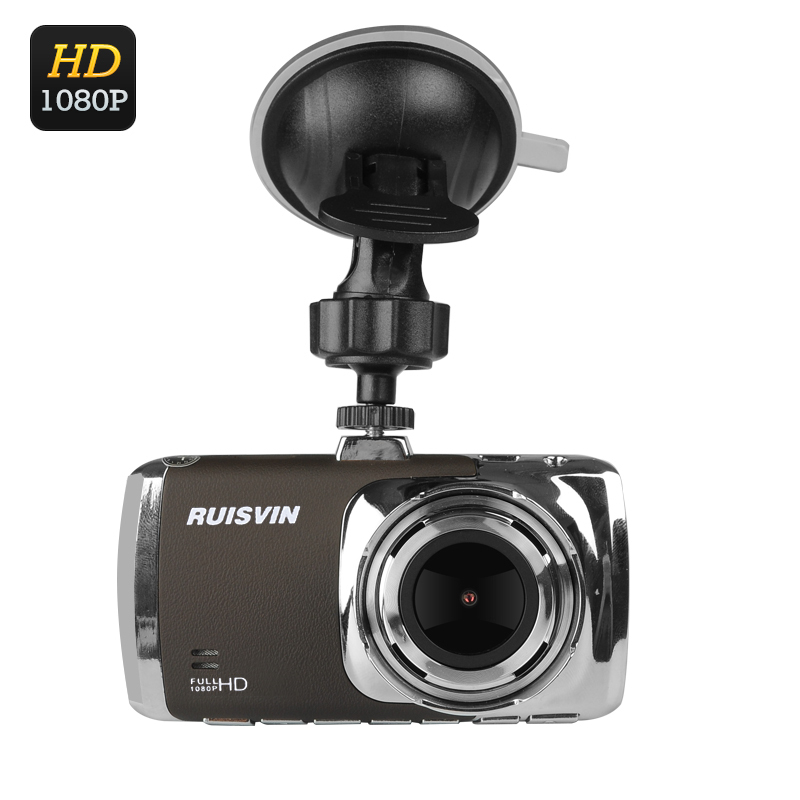 This 1080p car DVR can be a vital tool when it comes to catching out unscrupulous drivers, ensuring that you’re not left out of pocket or wrongly held to blame by insurers and all the recordings can be stored on a micro SD card. Cycle recording will make the most use of this space and to prevent any important files from being recorded over the G-sensor protection can lock the recorded files when abnormal driving conditions are detected. This Car DVR has a built in 900mAh battery for up to 80 minutes of usage time so you grab the camera to take shots outside the car at up to 12MP resolutions, which is great for capturing holiday shots or road trip memories. The full HD 1080p dash cam comes with a 12 months warranty. Brought to you by the leader in electronic devices as well as wholesale car DVRs, Chinavasion.. The 170 degree vision is very impressive. The case is metal which gives a solid well built feel. Controls are quite good. Easy to turn on and off video and to switch from video to camera and back after a little practice. Night vision is excellent. If the focus were fixed, I would give it four stars. If I could turn if off without corrupting the file, it would be five stars.